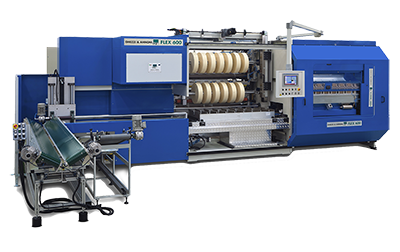 Automation, interaction between Research and Development, innovation and customization are the determining factors that has made G&A a brand name in the field, as well as one of the leaders in new technologies for the slitting and rewinding sectors. "Today, after approx. half century of history, I am very proud to lead a group of dynamic people who help me running a Company which is worldwide recognized as a very valuable partner by several leading Companies in the self-adhesive materials and packaging sectors. Our project keeps evolving and is tightly connected to the development of people and components. 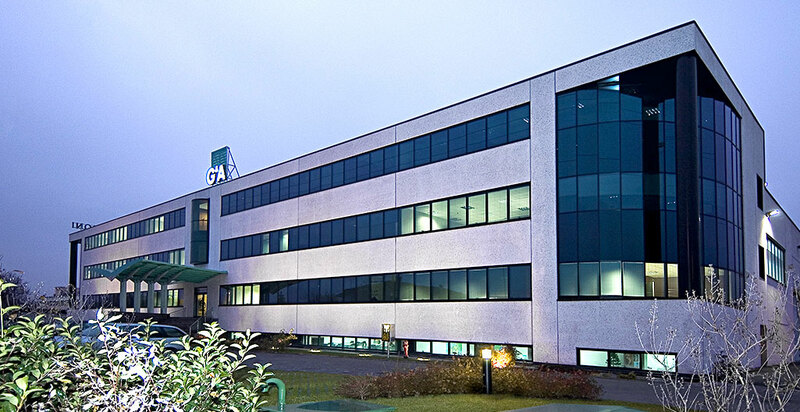 Our engineers and workers are focused on research and execution , which make G&A a brand of Italian Excellence "
Ghezzi & Annoni was founded in 1962 thanks to the entrepreneurial drive of its two founders, Rinaldo Annoni and Albino Ghezzi, who in 1963 manufactured the first Slitter-Rewinder for self-adhesive tapes. From the beginning the Company moved towards a global vision of the market. 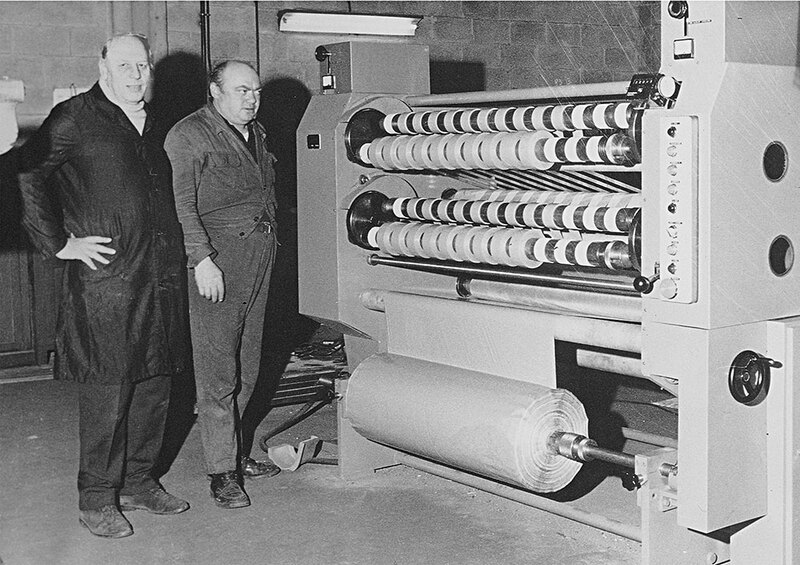 After the first machine delivered to Italian Companies, several Slitter-Rewinders were installed in different parts of the world. This allowed G&A to operate with far reaching business criteria, guidelines on which the Company laid the basis for its future success. The arrival of Mr. Eliseo Annoni and Mr. Romano Stefanoni, the current President and Vice-President of the Company in the mid ‘70s was another key step towards crucial technical and commercial developments . 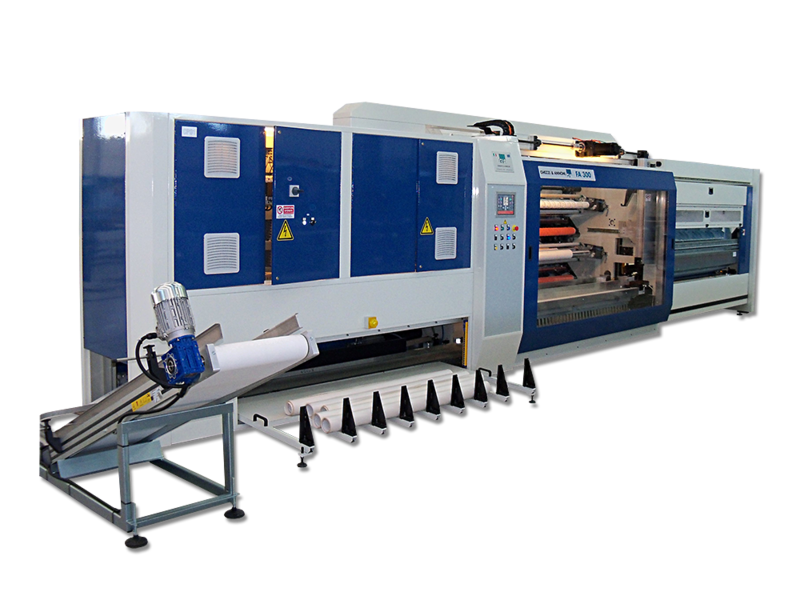 COATING MACHINES, whose production began in 1995 so as to offer our Customers “the complete package”.From the Jumbo-roll to the palletizing. All machines are inspired by innovation, automation and with a great attention to the Customer’s needs. The great experience and the constant research allows the Company to accept the challenges of a globalized market and to look into the future with optimism. The future is granted by the third generation: Mr. David Annoni, Sales Director and Eng. Tiziano Stefanoni, Technical Director, will keep on with the project started more than 50 years ago. The G&A history is full of records. 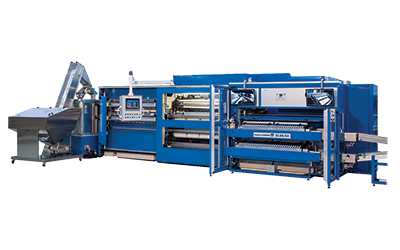 From the first fully automatic Slitter-Rewinder manufactured in 1980 up to the present day with the model RS80/BA - the most performing Slitter-Rewinder in the world with nearly 6 CYCLES PER MINUTE.